I see very often questions in the Gmail product forums about deleting a Gmail account. I personally have never felt the need to delete an account, but for some, this may be an important step for some users. It is important to note, however, that if you delete your account, your username will not be released for anyone else to use, EVER. 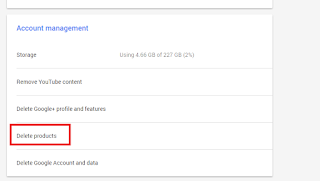 You will need to enter a new primary email address that you will use with your current password to logon to other Google products. 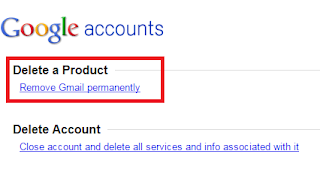 In order to complete the removal of your Gmail account you need to enter your current password and click Remove Gmail. Your new primary email address will have a message in it for you to confirm the deletion of your Gmail account. 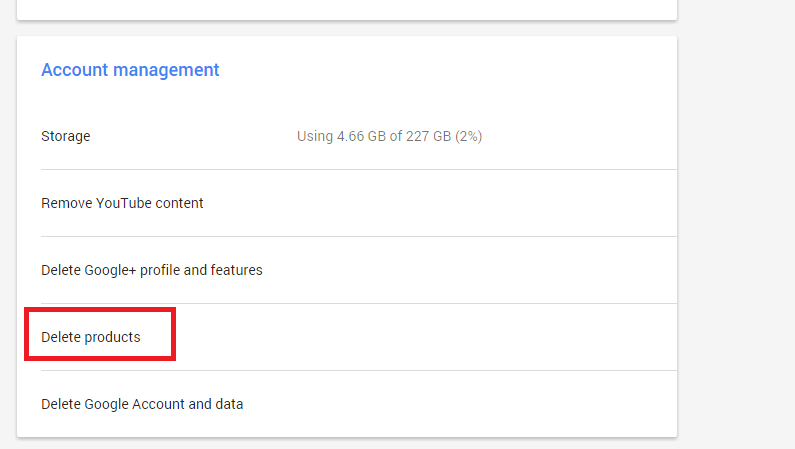 It is extremely important that you read every page before deleting your Gmail account as nothing is recoverable once the account is deleted. I personally would never delete my account, as you never know when you may need it again, but for some, these are the steps.